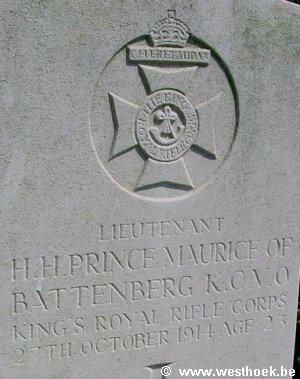 BATTENBERG, Lieutenant, Prince MAURICE VICTOR DONALD, K C V O, King's Royal Rifle Corps. 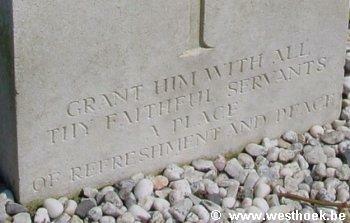 Killed in action at Zonnebeke 27th October 1914. Age 23. BATTENBERG, Lieutenant, Prince MAURICE VICTOR DONALD, K C V O, King's Royal Rifle Corps. 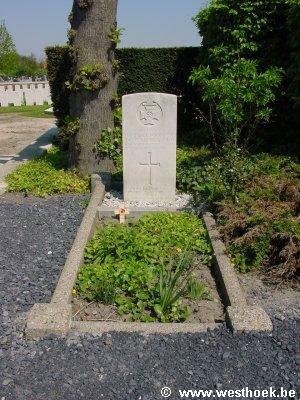 Killed in action at Zonnebeke 27th October 1914. Age 23. 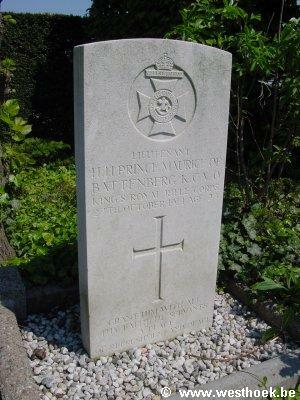 H. H. Prince Maurice Victor Donald was the son of Prince and Princess Henry of Battenberg and Grandson of Victoria, Queen of Great Britain and Ireland, Empress of India. I. B.